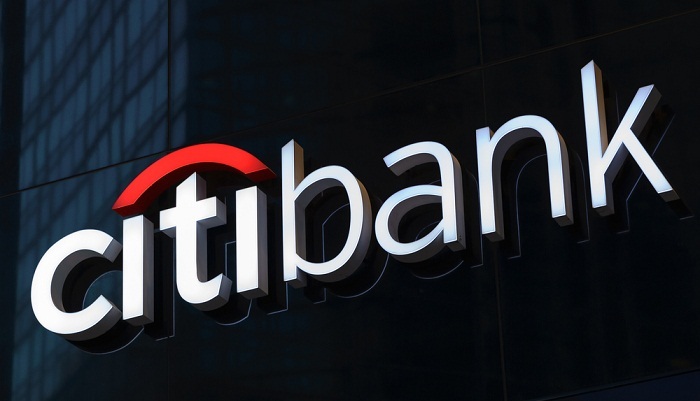 HONG KONG: Citi on Wednesday announced that it has been named “Best Bank for Transaction Services” in Asia by Euromoney magazine in the 25th edition of their Awards for Excellence program. In their citation for the award, Euromoney commended Citi for its “enthusiastic tide of innovation and ideas”. It singled out the Treasury and Trade Solutions’ innovation lab in Singapore for demonstrating that “its brainy ideas can hit critical mass” and pointed out that “the staid world of cash and trade is enlivened now by discussions of robotics, predictive analytics, distributed ledger technologies and digital identity solutions”. Some of the other achievements highlighted by Euromoney include the CitiDirect BE mobile solution, which saw $425 billion transactions in Asia and $130 billion in India, as well as the liquidity management team growing cross-border structures by 180% year-on-year during the review period. Amol Gupte, Head of ASEAN and Citi Country Officer for Singapore, who ran Citi’s Treasury and Trade Solutions business in Asia Pacific from 2012 to July 2016, accepted the award on behalf of Citi at the recent awards dinner in Hong Kong.